The DoT and the Urban Development Ministry have agreed in-principle for now. The move is aimed at reducing call drops faced by users. In order to reduce call drops, The Department of Telecom (DoT) and the Urban Development Ministry have agreed in-principle, to allow the installation of mobile towers at government buildings. There was a meeting between DoT and Ministry of Urban Development regarding the call drop issue. 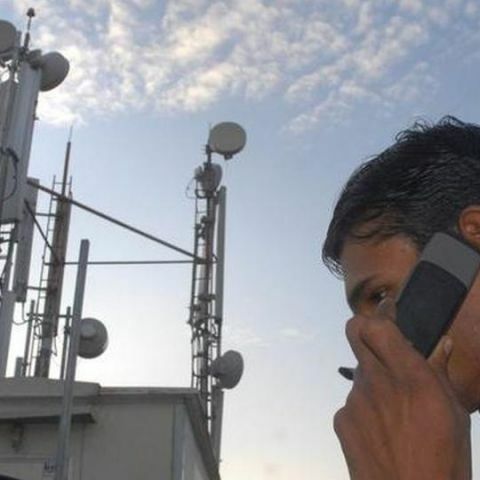 The Telecom Minister Ravi Shankar Prasad said in a written reply to Lok Sabha, “...it has been in-principle agreed that MoUD shall permit installation of mobile towers/in-building solutions in government buildings under their control subject to structural safety and payment of appropriate licence fee by the telecom service providers (TSP)," He further said that such mobile towers should be a shared facility for all operators and installation of mobile towers is necessary to prevent call drops. Earlier in the year, Airtel blamed the lack of mobile towers for the frequent call drops. They also mentioned the misinformation that surrounds the radiation effects of mobile towers as one of the reasons that dissuades people from installing towers. Even the Telecom Minister has acknowledged it. He said, "While the operators need to optimise and reinforce their networks, extensive campaign on radiation issue is dissuading the people from allowing towers to be installed." He further said that MoUD and Chief Ministers have been addressed, so that they can provide single window clearances, space in government buildings, and lands for mobile sites, speedy right-of-way clearances, and ensure 24x7 power. In addition to this, the DoT was also asked to conduct special audits of mobile networks to check call drops. In the end, the minister shared the number of complaints against telcos, received by TRAI, regarding call drops. There were 211 complaints against Airtel, 169 against Vodafone, and 81 against RCom.